As much as it's easy to forget about dental problems, it's not worth taking a chance with your teeth, because you might end keeping them in a glass on your bedside table. 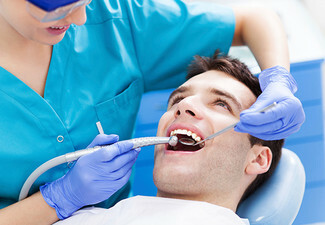 Now's the perfect time to get your mouth examined with this dental package from City Smile Dental. 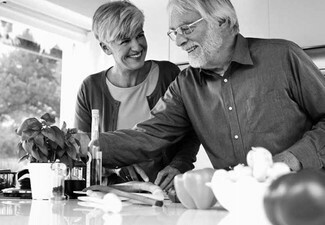 They'll ensure everything is functioning as it should while giving you the best advice on how to take care of your teeth. 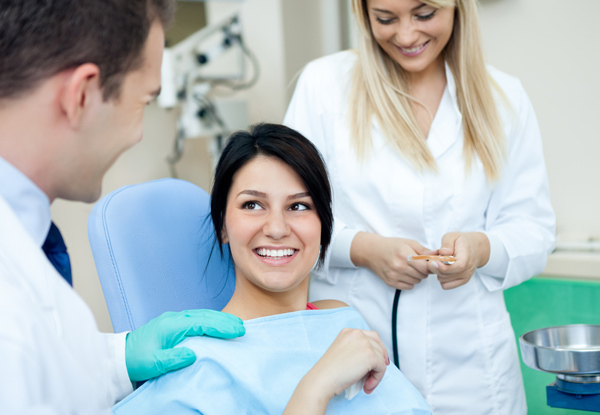 Grab a dental consultation and two x-rays for $25 from City Smile Dental. 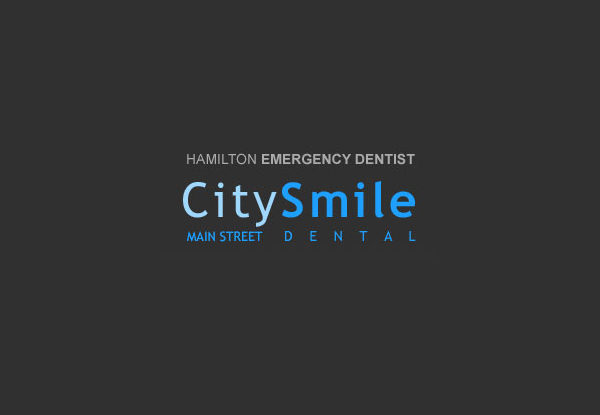 City Smile Dental aims to be effective by diagnosing conditions, disclosing them to you, explaining all treatment options and supporting your choice 100%. 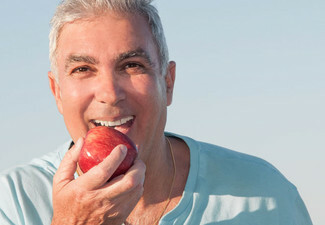 If you suffer from tooth decay, tooth cracks or if your tooth has been damaged by root canal treatment, then a crown might be the best solution for you. Although crowns can be expensive, they offer an aesthetic solution to the bigger problems in your mouth. 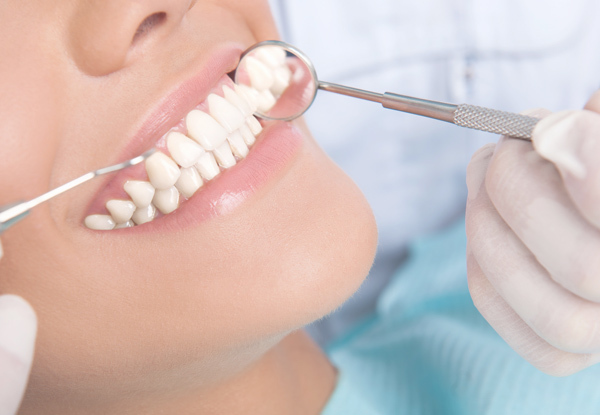 City Smile Dental will give you a thorough check-up, and their professional staff will ensure that your oral issues are rectified as painlessly as possible. Don't take a chance with your teeth, because you might end keeping them in a glass on your bedside table. Bookings essential. Subject to availability. Not valid on public or statutory holidays. Must be used by 1 person in 1 visit. Excludes implant crowns. Treatment must be redeemed by original purchaser or gift recipient only. Transfer of x-rays to another practice will incur an additional $45 surcharge. No refunds unless required by law, no cashback, not to be used with any other offers.